An outbreak of equine influenza caused racing to be cancelled in Great Britain this week, with dozens of horses across Europe having been diagnosed with the virus over the last few months. Owners are advised to get their animals vaccinated and to seek the advice of a veterinarian should they have concerns about their horse’s health. 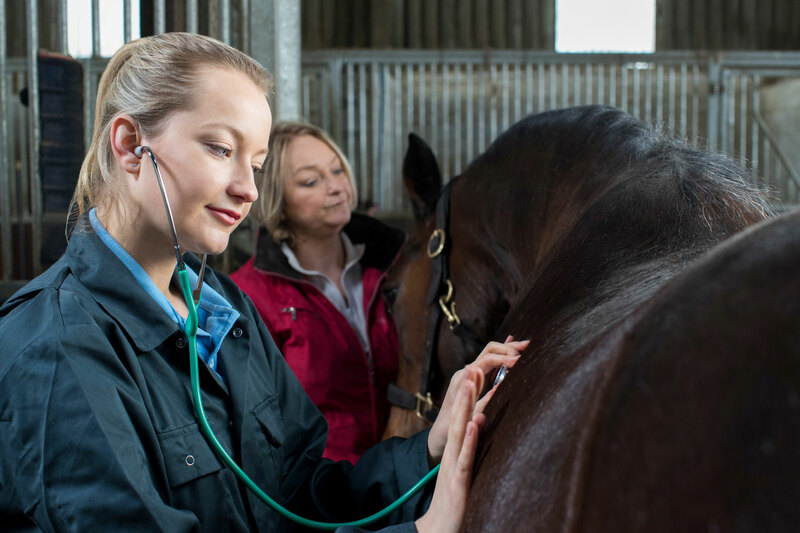 There have been multiple reported equine influenza outbreaks in Great Britain, Ireland, France, Germany, Belgium, Nigeria and the USA between December 2018 and February 2019. There have been more outbreaks across Europe in the last three months than there have been in the last two years so vaccination against equine flu is more important than ever for your horse. If your horse is currently unvaccinated, or you are keen to know more about vaccination, then talk to your veterinarian. The classic signs of equine flu in unvaccinated horses are a harsh dry cough, a fever, nasal discharge and depression. Horses that have been vaccinated may only show mild signs such as poor performance, lethargy, nasal discharge and possibly a cough. However, it should be noted that not all horses with equine flu will show obvious signs. Equine flu can spread rapidly so contact your veterinarian immediately if you notice any of the common signs in your horse. 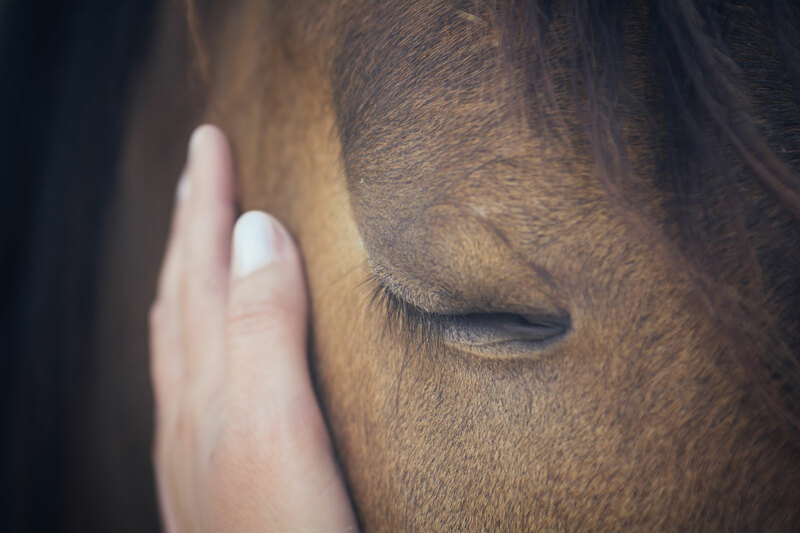 The equine flu virus can spread in the air and by contact. It can be transmitted on clothes, tack, yard equipment and in troughs and feed bowls which means that horses can continue to be infected after the infected horse has gone. Even if they don’t leave the yard, all horses are at risk. Horses do not need direct contact with another horse that has flu as the virus can spread through the air at distances of up to 2km. This means that they do not need to have nose-to-nose contact to get flu. Other horses travelling to and from the yard, even those that are vaccinated, can pass on the flu virus without showing any signs themselves. Equine flu is endemic in Europe and North America and many other parts of the world which means that horses are at risk of being exposed to flu all the time. Vaccination against equine flu helps to reduce the risk of an epidemic occurring. Equine flu, like all viruses, can evolve and change over time. Equine flu vaccines are sometimes updated to provide protection against these changing strains of flu. Speak to your veterinarian for more information about the current flu vaccine recommendations. It’s worth noting that a vaccination is very affordable. It costs around €45 (£40) to get a vet to give your horse the jab, which will give you piece of mind of jab at this troubling time. Younger and older horses are at particular risk of getting flu, even if they don’t leave the yard. Young and old horses, just like humans, are at high risk of getting flu which can impact on their health. If you have a young or old horse that is currently unvaccinated then talk to your veterinarian.